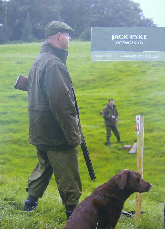 The jack Pyke brand has now been a feature of the British tackle and gun landscape for over 20 years. 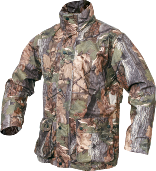 Throughout this time the Jack Pyke range has expanded to bring you the very best value for money, high quality hunting clothing and accessories. 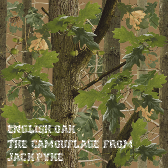 The popularity and availability of the unique Jack Pyke English Oak Camouflage pattern has gone from strength to strength and the Jack Pyke products continue to help you blend in to the British countryside with a British (not American) pattern. 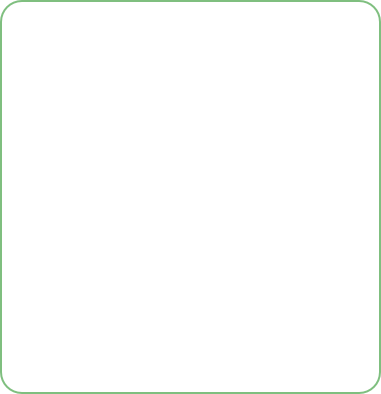 This catalogue contains all the Jack Pyke clothing and accessories. Most of the products are on display and available off the shelf in our shop. Come in and collect a catalogue or phone or email us to request your FREE catalogue and price list. Unique to the Jack Pyke range, English Oak camouflage has been developed and produced by the Jack Pyke in house design and technology team. High resolution photographs of what we consider to be the most important individual elements are digitally combined and strategically placed to form a seamless pattern.  This pattern is then printed onto the material using the superior definition process. This ultra realistic locally produced English Oak pattern, containing predominantly browns and greens, is ideal for all countryside pursuits. From basic bob hats to mesh shooting balaclavas, weather you need warmth, camouflage or both there is everything in the Jack Pyke range. • Reinforced rubber/PU strip sole. PLEASE NOTE: PRICES SHOWN ARE SUBJECT TO CHANGE AS WE TRY TO KEEP THEM AS LOW AS POSSIBLE. PHONE US FOR LATEST PRICES.